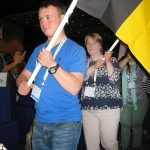 – Attending a World DS Conference is a big event for every person with DS. But the whole program is in english language, this means that it will be hard to follow, what is going on. Young people from different european countries, who were participating in the conference had none or just little knowledge of the english language. In order to be able to follow the Youth Program they needed a translator. Therefor the EDSA-board decided to give some financial support to translators, who were accompanying young adults to the WDSC in Glasgow. 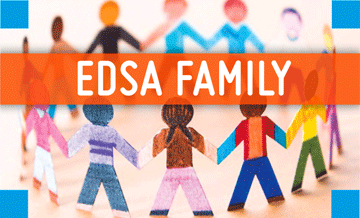 This was an offer from EDSA to their members. The DS Associations from Germany and France took advantage of this offer. The conditions were to write a short report about their experiences and send some photos. 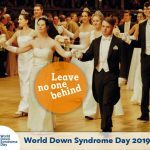 Andrea (32 years old), Michaela (26 years old) and Daniel (21 years old) from Germany took part in the World Down syndrome Congress in Glasgow. Together with a translator they attended the special programme for delegates with Down syndrome. It started with The Gathering on the 24th July. 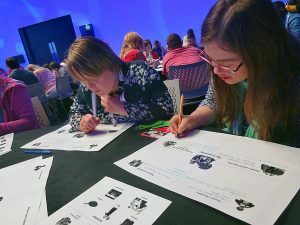 They got to know many other delegates with Down syndrome from all over the world, spent an afternoon in a Scottish transport museum and took part in a block printing workshop, which was a lot of fun. They also were chosen to carry a flag at the Opening Ceremony on Wednesday, which was a fantastic experience. The next three days they attended workshops which dealt with the community the delegates live in, their human rights and speaking up. Extremely important human rights to the three delegates from Germany are to be respected and treated the same as everybody else, get the opportunity of a paid job, get support to live independently and be an active part of the community. 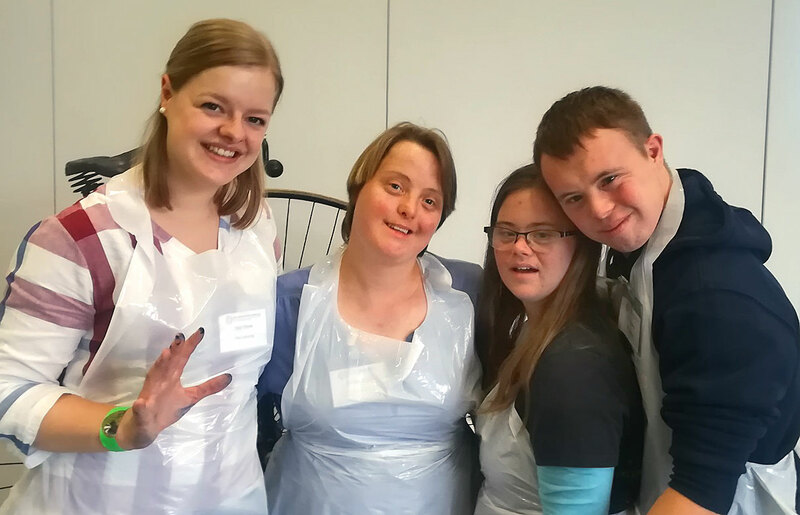 Andrea, Michaela and Daniel also learnt how to speak up for themselves and heard many self-advocates talking about living independently, which was very important to them. The presentations of the self-advocates were an inspiration to all of us. In interactive workshops they got to know the Scottish culture through listening and talking to Scottish piping players and learning a typical Scottish dance. Andrea, Michaela and Daniel also attended the Scottish family night and the Gala Dinner in the Hilton Hotel, where the families could come together and shared experiences. 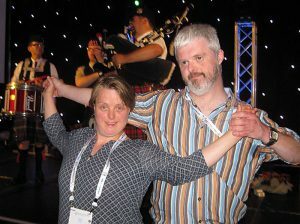 They enjoyed dancing and spending time with their new friends they have made during the congress. See you in Dubai 2020! 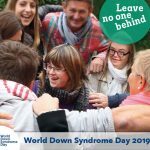 It was a wonderful positive atmosphere during the whole congress and an enriching experience for everyone who took part in the World Down syndrome Congress in Glasgow. If it is possible, Andrea, Michaela and Daniel would love to attend the next one in Dubai in 2020.